You are invited to try each machine and brew up your favourite beverage so you can eperience just how easy it really is to deliver barista standard beverages with LaCimbali! Come and visit us on the LaCimbali stand in the Hyde Part Area and pour your best latte art using our S30 and Turbosteam Milk4. 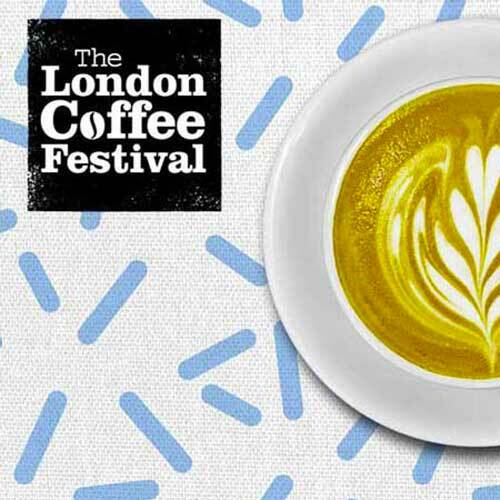 Let La Cimbali take you on a journey of discovery at London Coffee Festival as Rob Ward, Gruppo Cimbali’s coffee specialist presents an intimate whiskey and coffee masterclass in a sensory exploration of flavour and aroma matching. 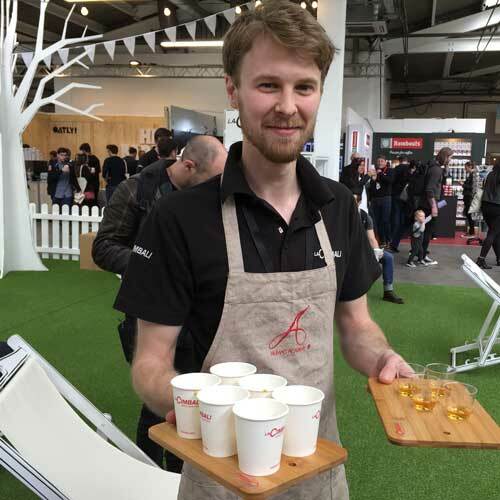 This immersive sensory experience will pair premium artisan whiskeys with coffees from some of the UK’s most creative roasters and uncover the artistry involved in developing the rich tapestry of flavours within.